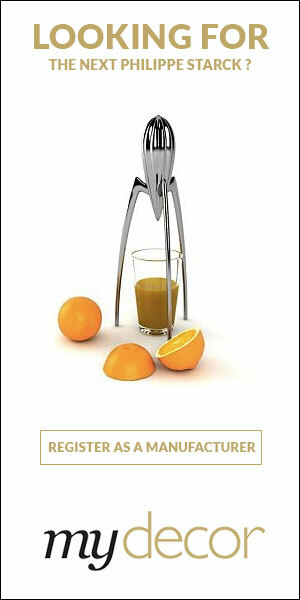 Bocci is committed to participating in the speed of contemporary culture. We hold strong inventories and command a worldwide warehousing network in order to accommodate short lead times. In many cases, our products are shipped within 24 hours of an order. Want to get the latest updates from Bocci? 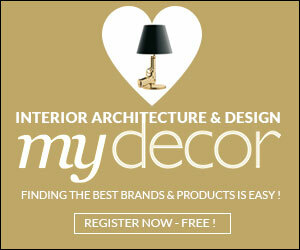 Register on MyDecor to follow Bocci and get notifications on news and products.